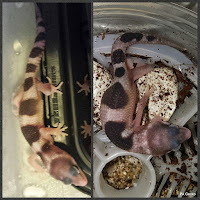 PA Gecko: Snowing in May! It's snowing in May here at PA Gecko! 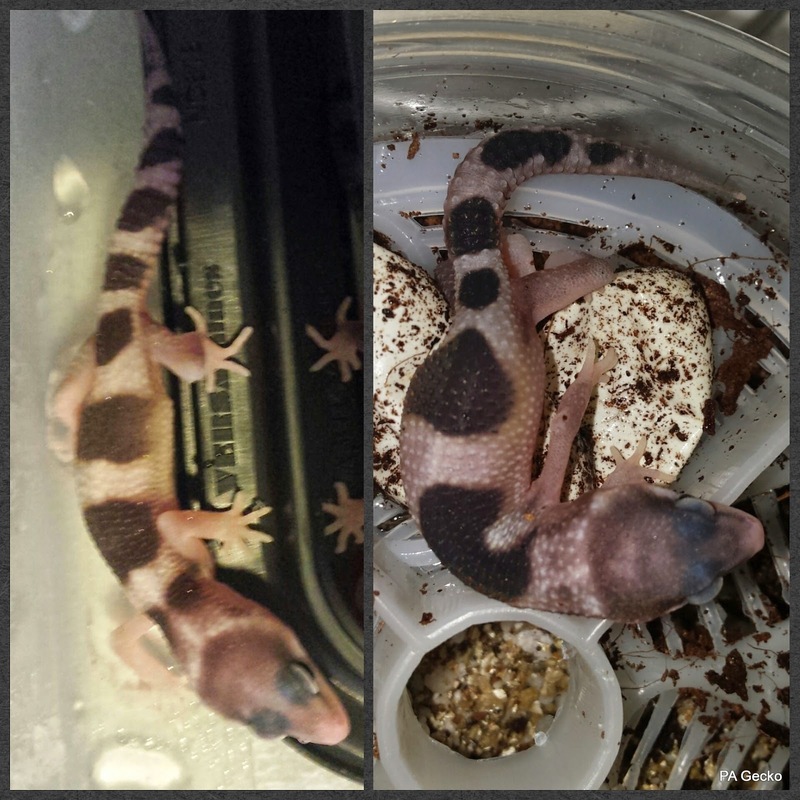 Yesterday two beautiful Mack Snow Eclipses hatched. They have some incredible patterns too. 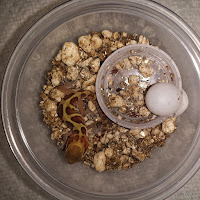 We also hatched out our third Pictus gecko yesterday. 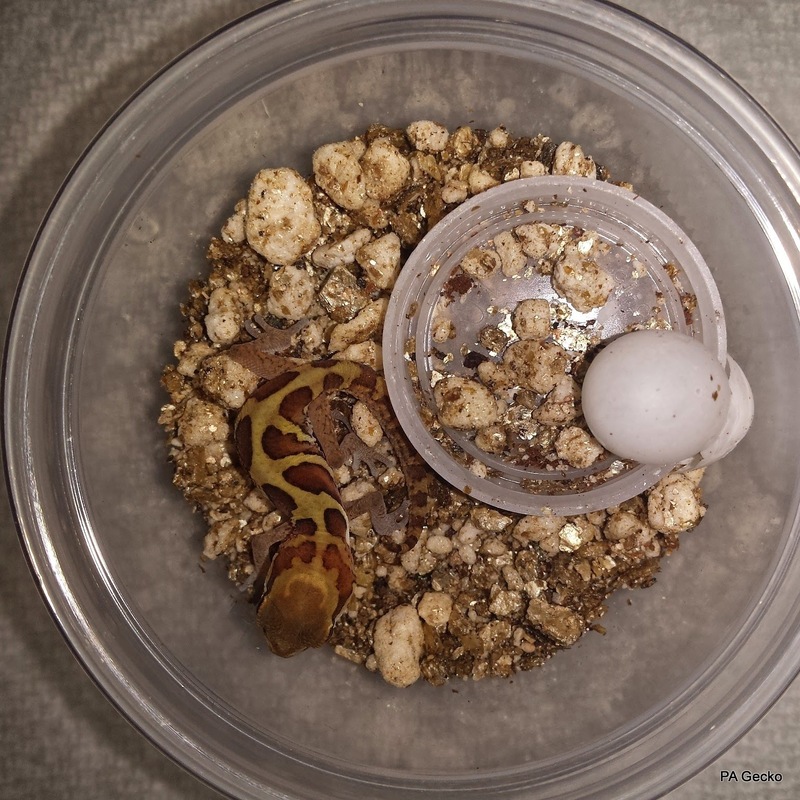 Its yet another beautiful stripe on this little one!